Interested in participating in a focus group on Rosemère’s development? Do You Care About Rosemère’s Development? 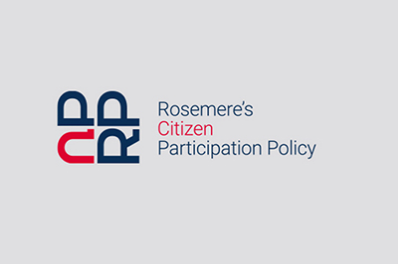 The Town is looking for citizens who want to participate in a focus group in order to share their perspective of Rosemère's development. Register now, we need you!